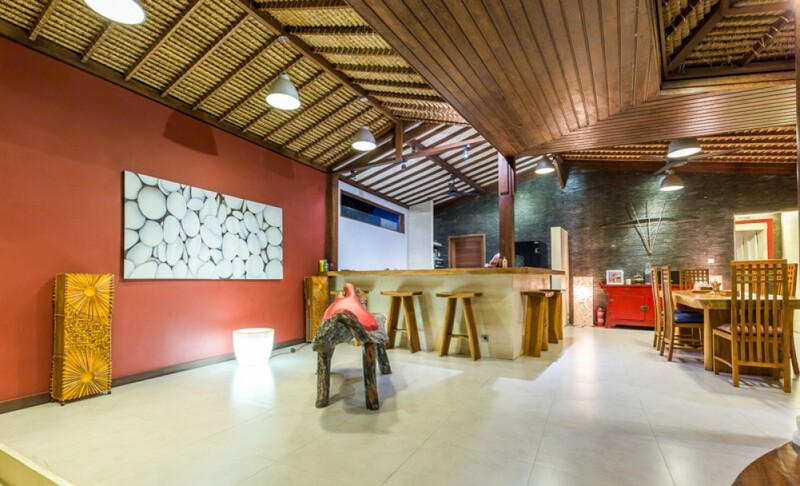 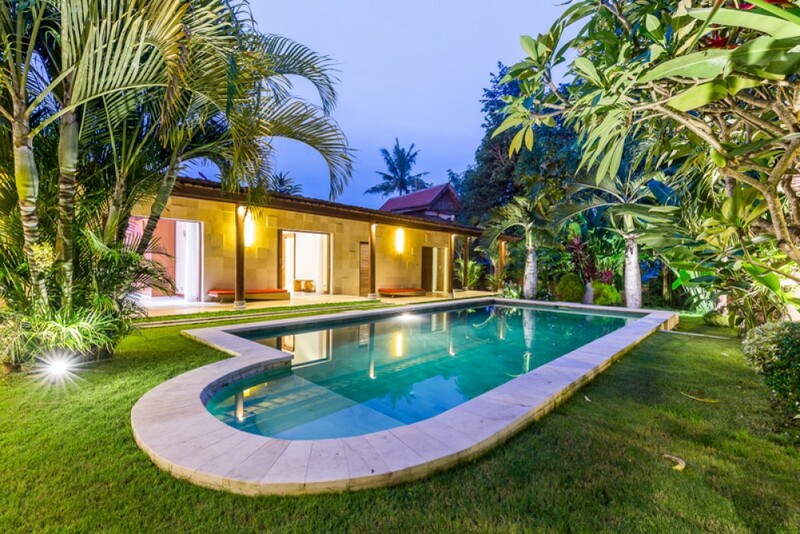 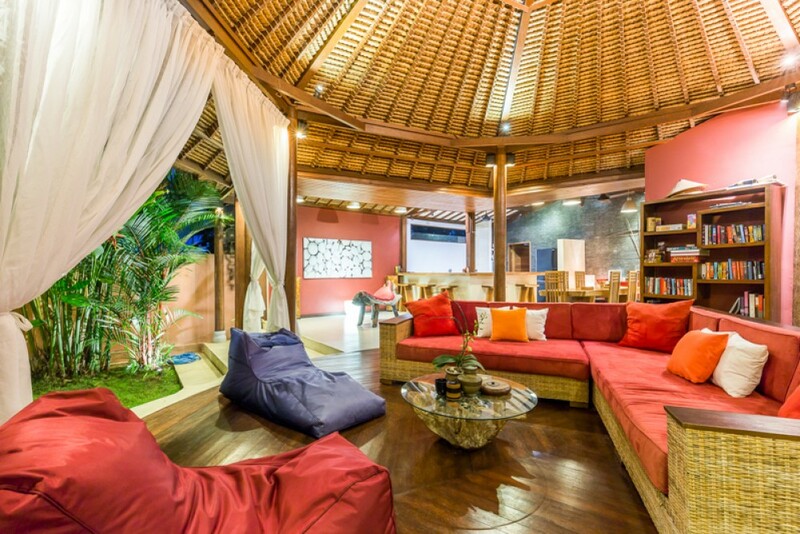 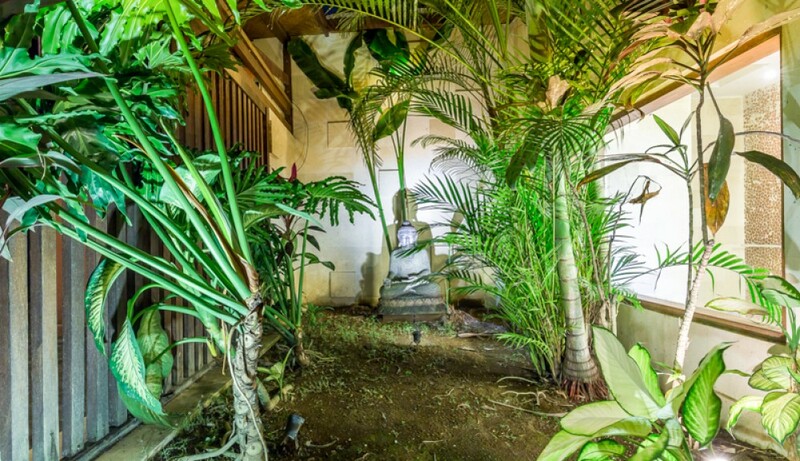 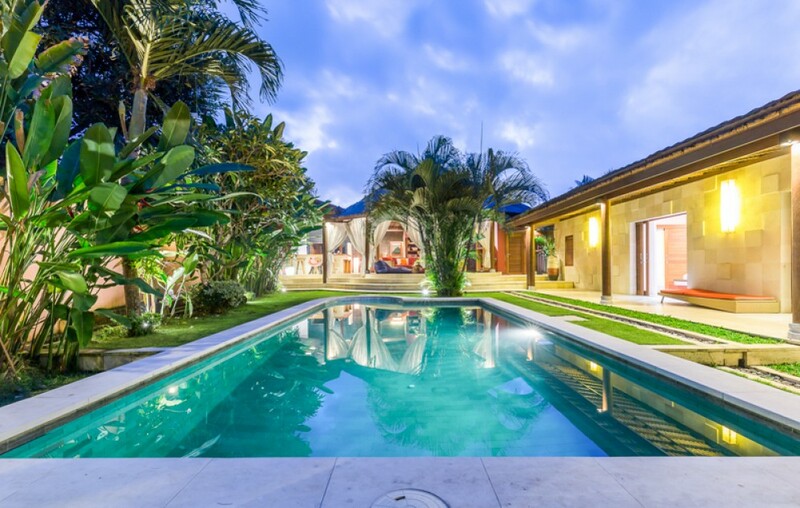 This beautiful traditional freehold real estate is located in a peaceful area of Tanah Lot. 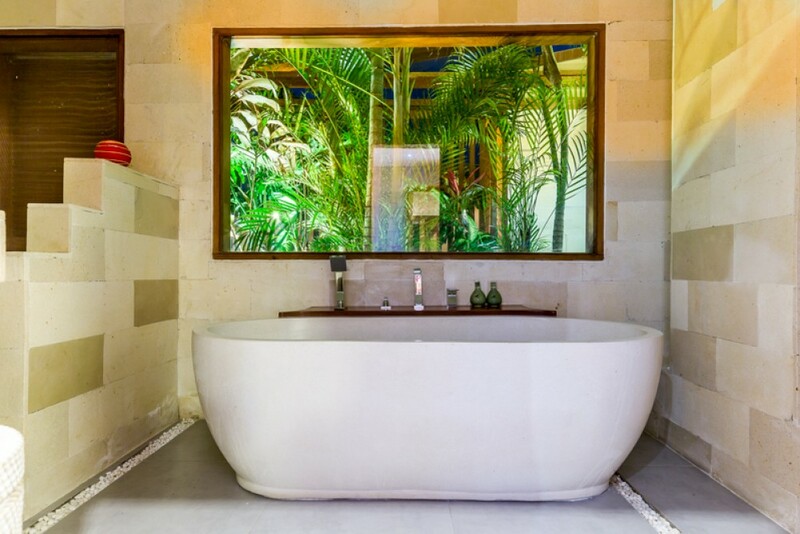 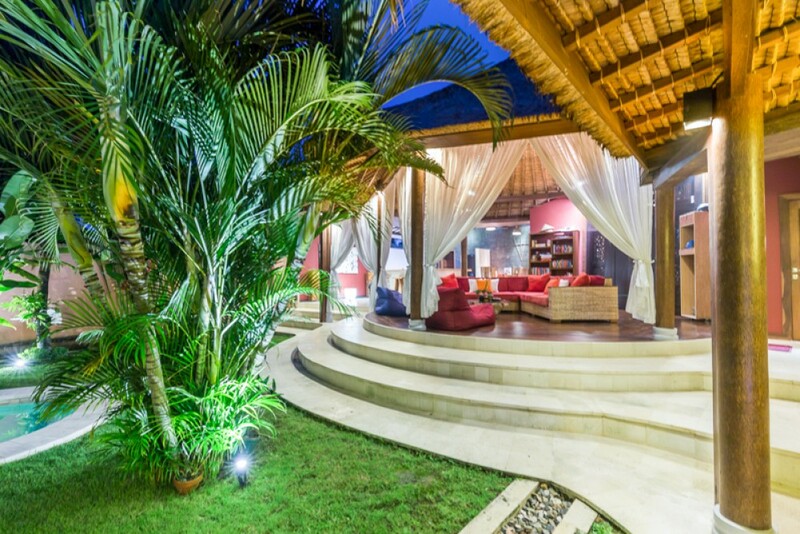 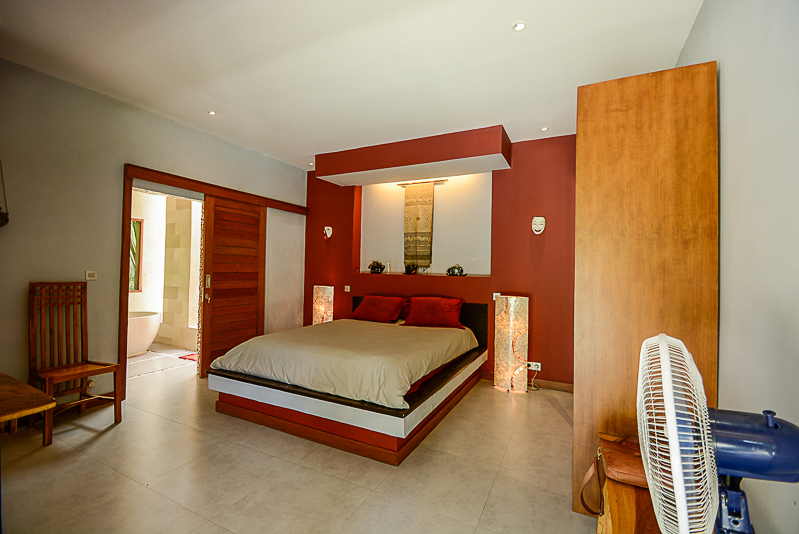 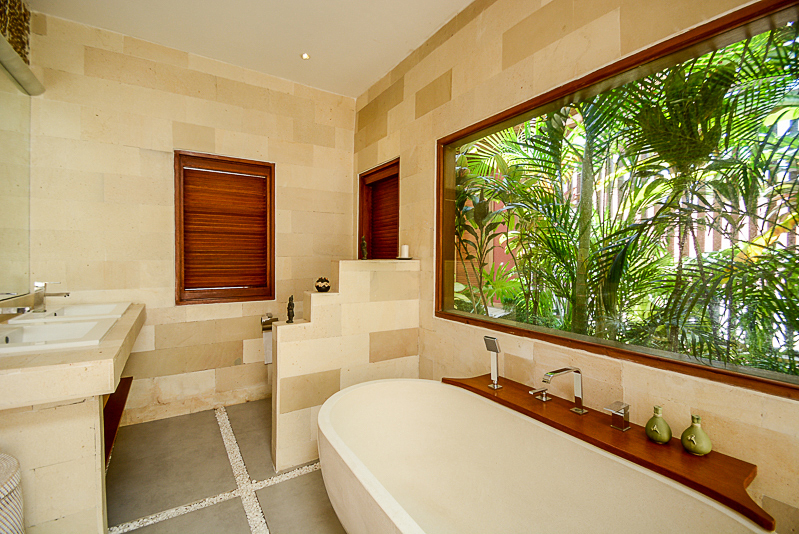 This villa features 3 en-suite bedrooms with high end bathrooms. 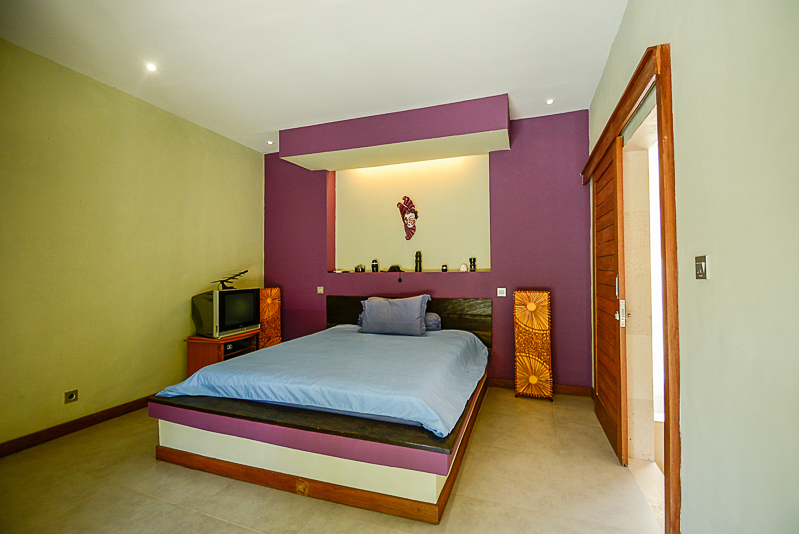 It is fully furnished and equipped with expensive furniture and decor. 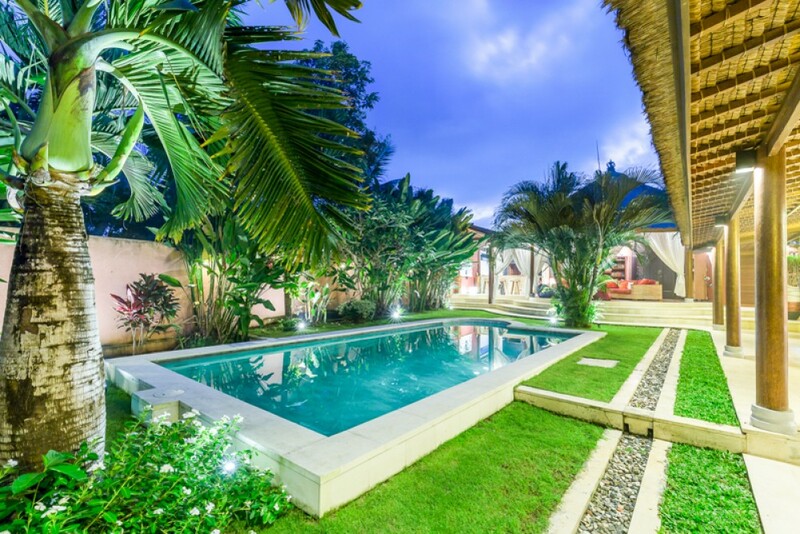 This property generously offers a separate maid room , Comfortable AC , living area , dining area , kitchen , 8 x 4 m of swimming pool , storage , garden , water source from well , electricity 5.500 W , internet , phone line and parking for 3 cars . 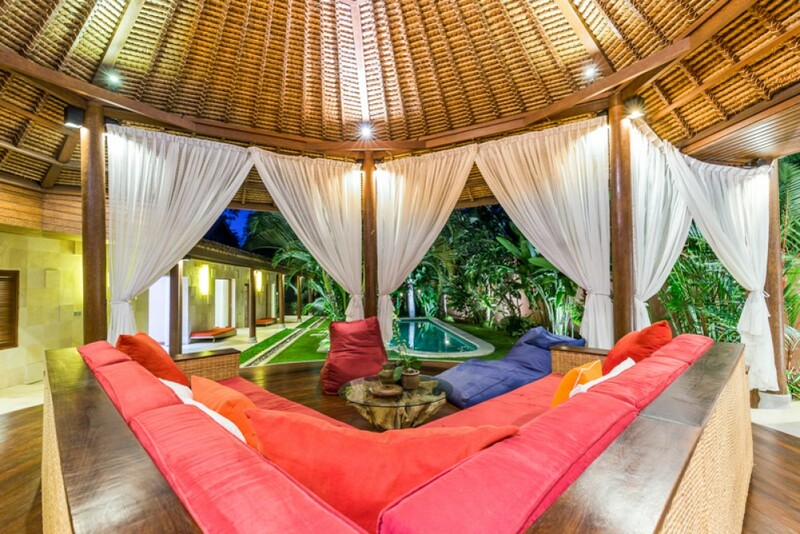 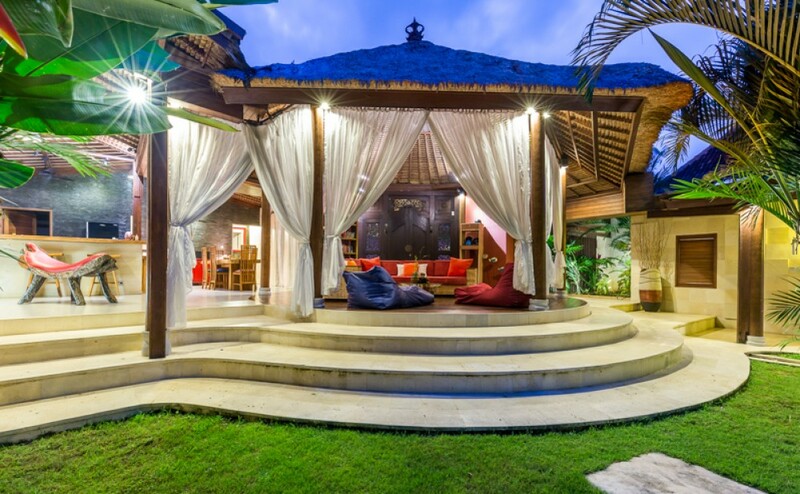 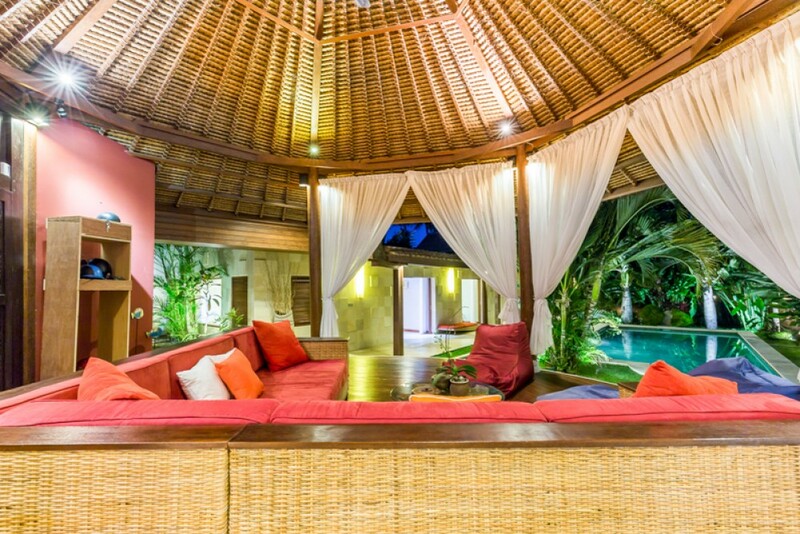 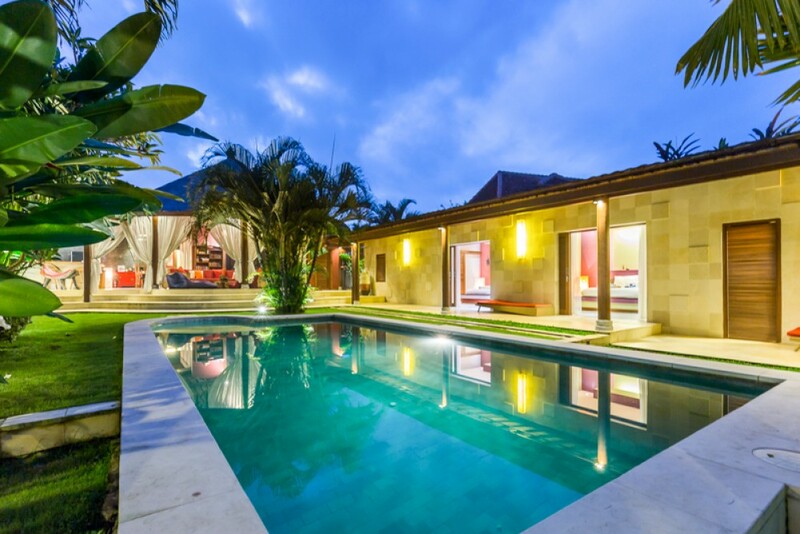 A great deal available for sale in Bali. 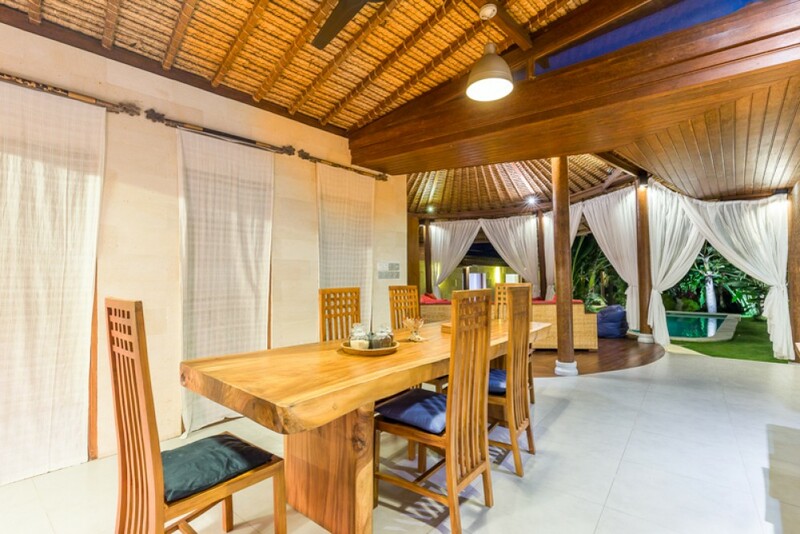 Ideal to buy as a retirement home or a rental business. 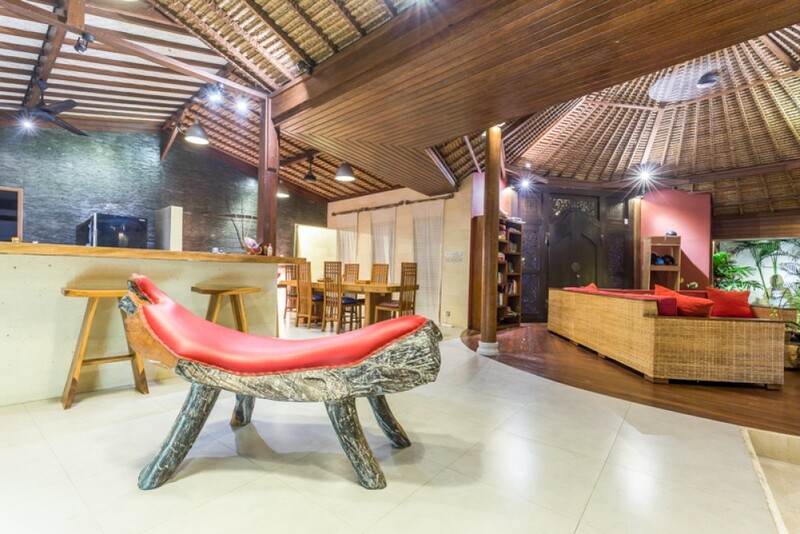 located in Tanah Lot , 8 minutes to the beach , 1 hour from ngurah rai airport , close to tanah lot temple.